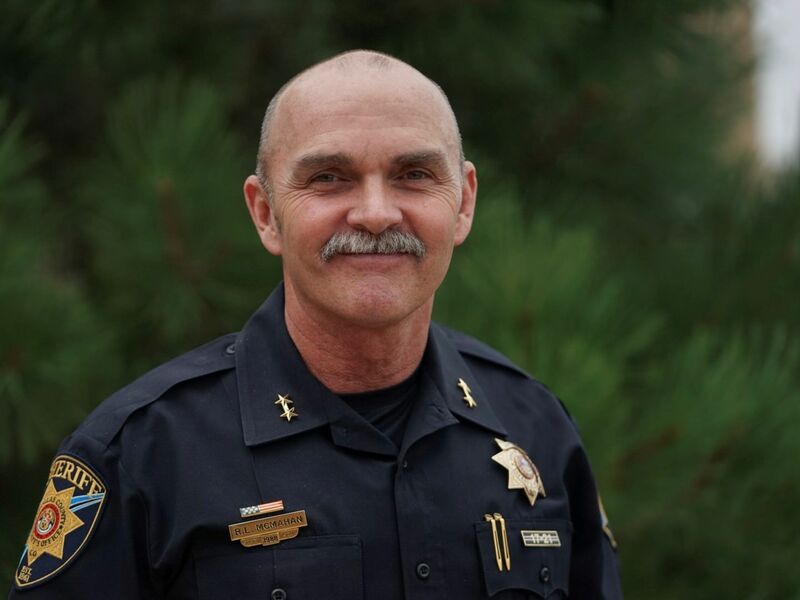 Chief Deputy Robert McMahan started his career with the Arapahoe County Sheriff’s Office in 1988 working as a deputy in the Detention Division. He came to Douglas County in 1990 and served in Patrol and Investigations. He was promoted to sergeant in 1995 and lieutenant in 1997. He served as a Patrol watch commander and as a SWAT member, sniper and team commander. He organized the jail SORT team as their commander in 2003. Robert was promoted to captain in 2007 and commanded the Detention, Patrol and Support Services divisions before he was chosen to lead Professional Standards. Robert is a graduate of Douglas County High School class of 1981 and graduated from Colorado State University with a Bachelor’s Degree. Robert attended the Northwestern University Center for Public Safety School of Police Staff and Command in 2004. He is also Douglas County’s first certified jail manager.